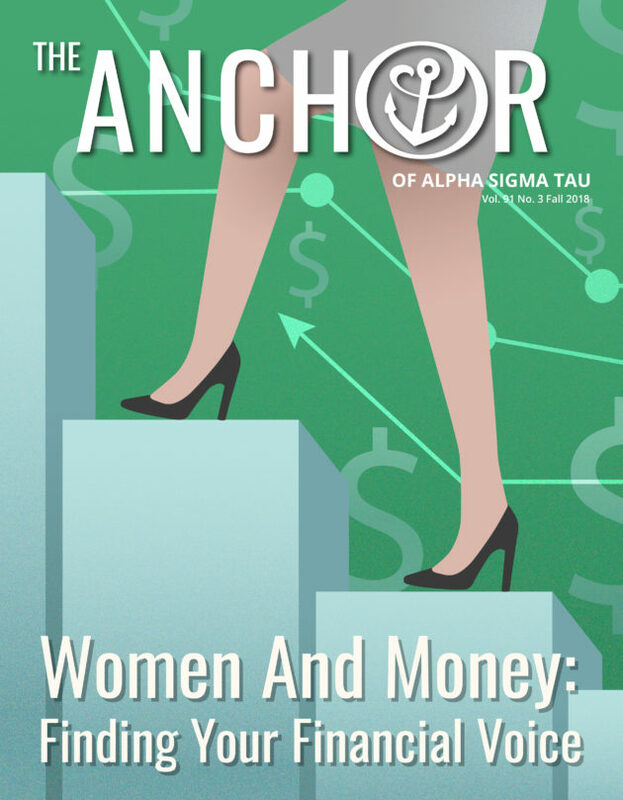 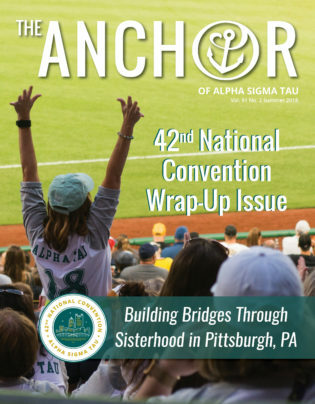 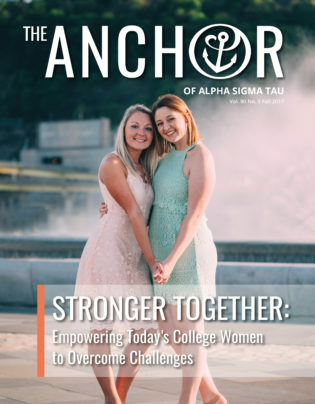 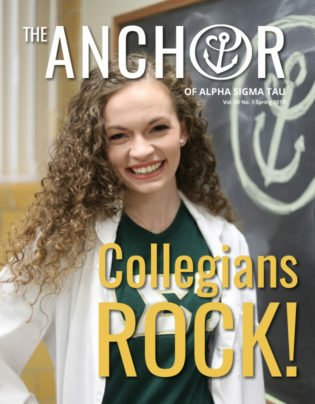 Since 1925, The Anchor has been entertaining and educating members by sharing news, updates, and stories about individual Sisters, our collegiate and alumnae chapters, and the National Organization. 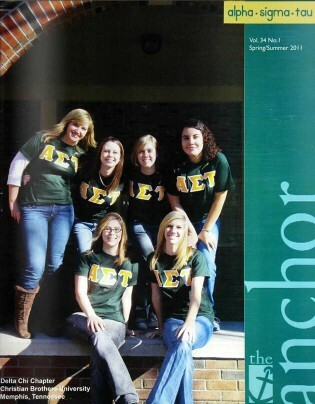 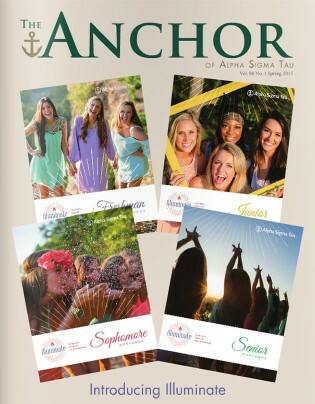 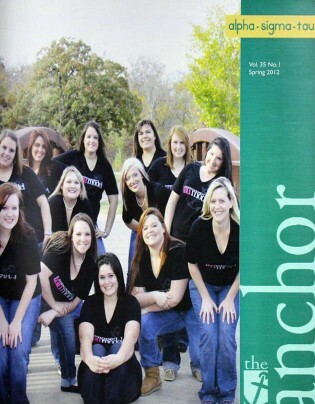 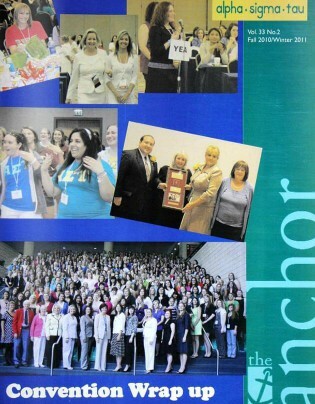 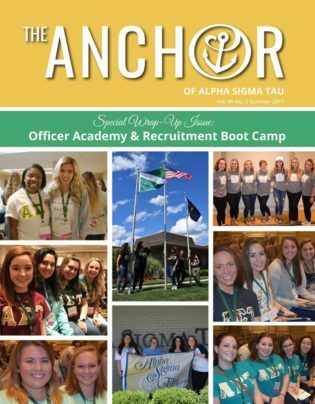 As the official publication of the Sorority, The Anchor is published two to three times each year. 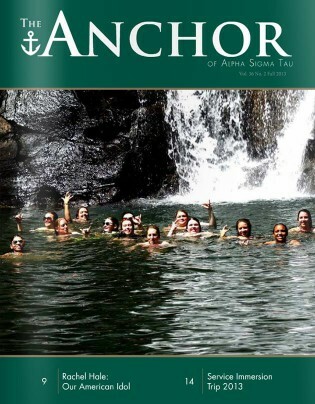 All issues of The Anchor are available online here. 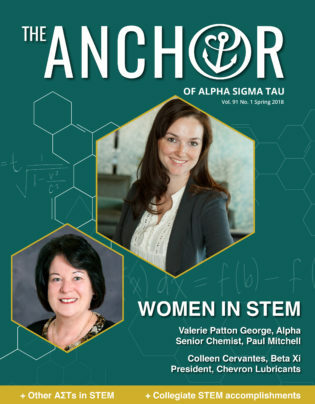 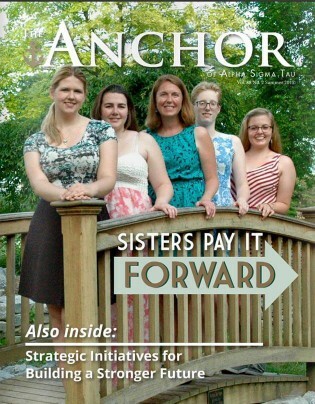 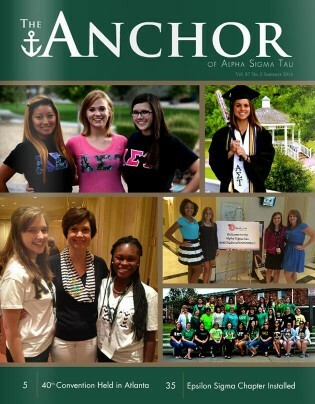 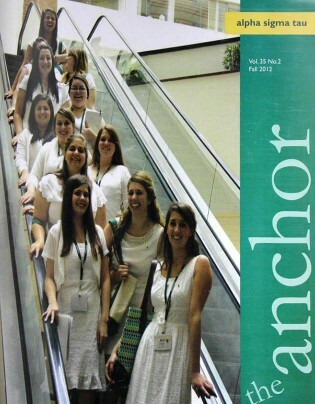 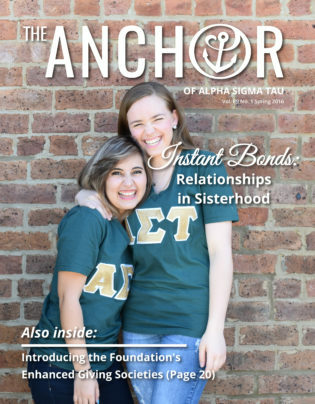 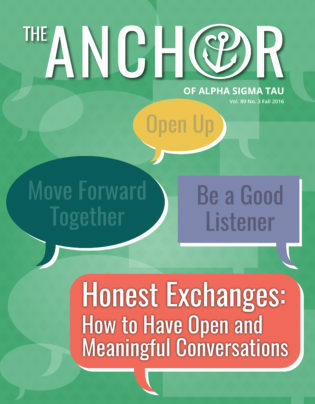 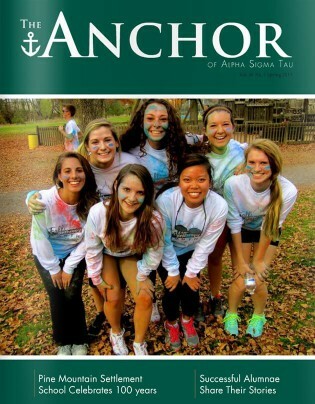 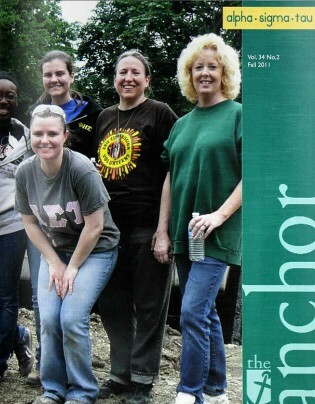 Publication of The Anchor is only possible with the help of our collegiate and alumnae Sisters! 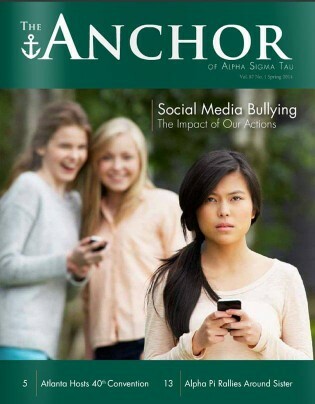 Click here to make a submission.